The cryptocurrency markets are constantly shifting, and there are differing stances worldwide when it comes to regulation and whether cryptocurrencies should be embraced, and when they should be embraced. This also includes exchanges, who list and delist coins at their own discretion, as well. Metal (MTL) was de-listed from Bittrex earlier this year, but the exchange announced on Twitter that it was re-listing the coin. 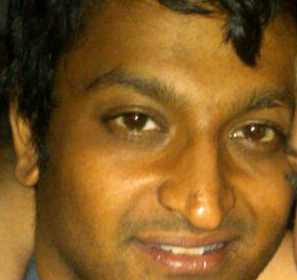 Bittrex is one of the world’s most popular cryptocurrency exchanges, and it was founded in 2014 in Seattle. While it used to consistently remain in the top 10 exchanges by daily volume, according to Coinmarketcap – it has since declined, but it still trades tens of millions of dollars in daily volume. Bittrex has been making headlines recently by expanding fiat markets, and offering USD pairs for many cryptocurrencies. This not only included the largest cryptocurrencies, such as bitcoin and ethereum, but also included Litecoin (LTC), XRP, Ethereum Classic (ETC), Cardano (ADA), Tron (TRX), and more. This is great news for many investors and traders who might be more inclined to trade a certain cryptocurrency directly, rather than through bitcoin or ethereum. Many also believe that Bittrex has explored these options because of the ongoing rumors about Tether’s insolvency. This is great news for MetalPay (MTL), which traded above $10 in late 2017, but now hovers around 67 cents. MetalPay is an ERC20 token on the Ethereum blockchain, and it is a peer-to-peer payment app where both senders and recipients actually earn rewards in MTL tokens. It therefore hopes to eventually lure cryptocurrency investors and traders away from traditional banks, since both parties can earn up to 5% of a fiat transaction in the form of MTL tokens. 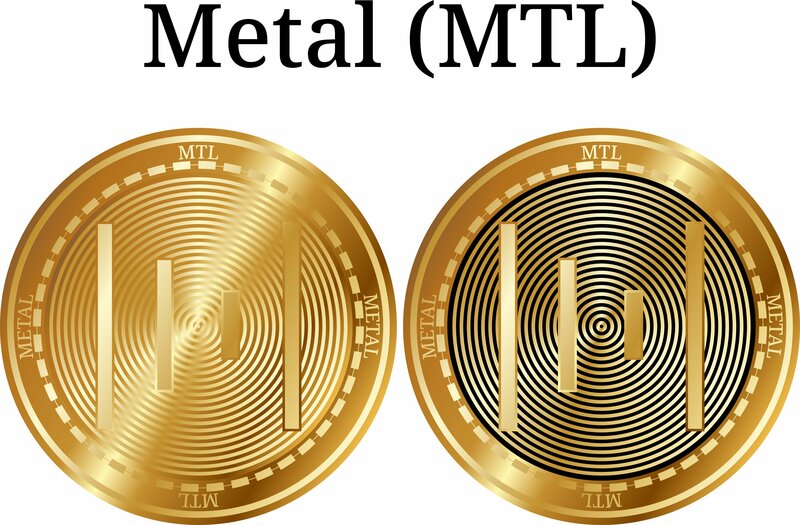 The company behind the cryptocurrency, Metallicus Inc., recently announced that it plans on distributing 40% of the entire supply of MTL tokens, valued at around $18 million, to users of the app.